Designed to be applied to most geomembranes in above and below grade applications. Extra strength provides puncture and abrasion resistance, while delivering the elasticity required to compensate for thermal expansion and contraction. 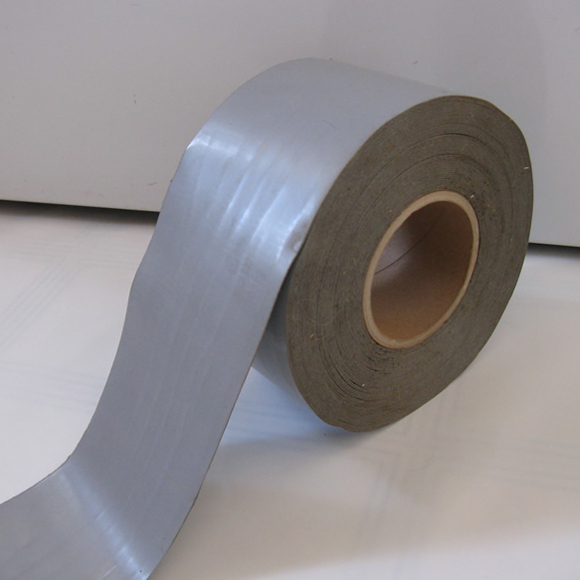 Ideal for repairs on liners, tarps, metal buildings, truck trailers and more. 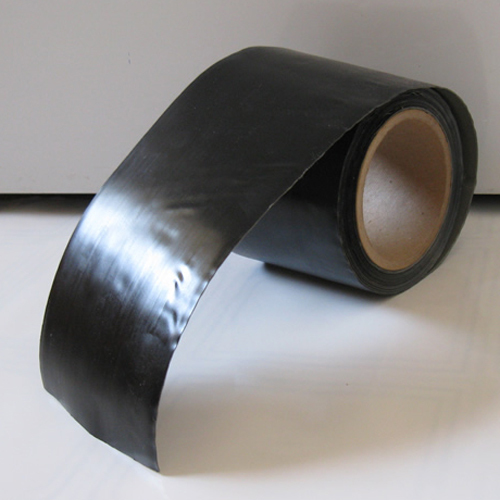 This peel-and-stick tape is UV protected and contains a synthetic elastomeric adhesive. Available in 2" and 4" widths. Information about this product will be coming shortly. 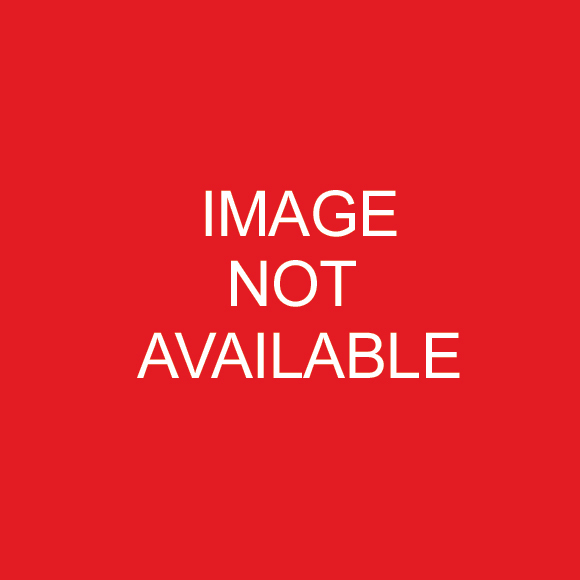 Please check back for regular updates to this product page. Please contact us at (636) 675-5181 or info@MidAmericaLiner.com to place an order.